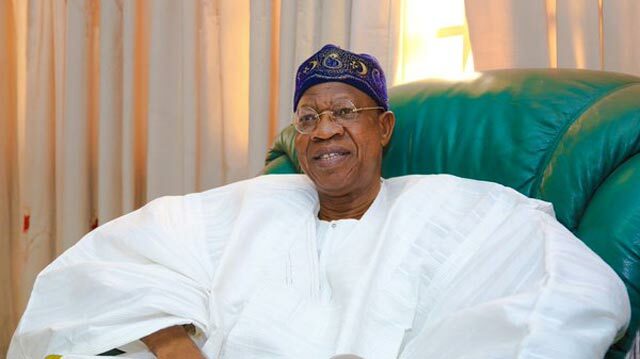 The Minister of Information and Culture, Alhaji Lai Mohammed, has urged the global anti-corruption body Transparency International (TI) to support, rather than condemn, the Buhari Administration’s fight against corruption.”Nigeria has never had a more transparent, more accountable government than the Buhari Administration,” the Minister said when he received a TI delegation, led by the Chair of the body’s International Board, Delia Ferreira Rubio, in Abuja on Friday.
. ”As a policy, this government is the most committed to fighting corruption. We need your support in the area of advocacy and capacity building,” he said. Alhaji Mohammed said TI and the local civil society organizations affiliated to it have not offered the necessary support to the Administration, adding: ”They look at the actions of an aberrant few to condemn the government.” .